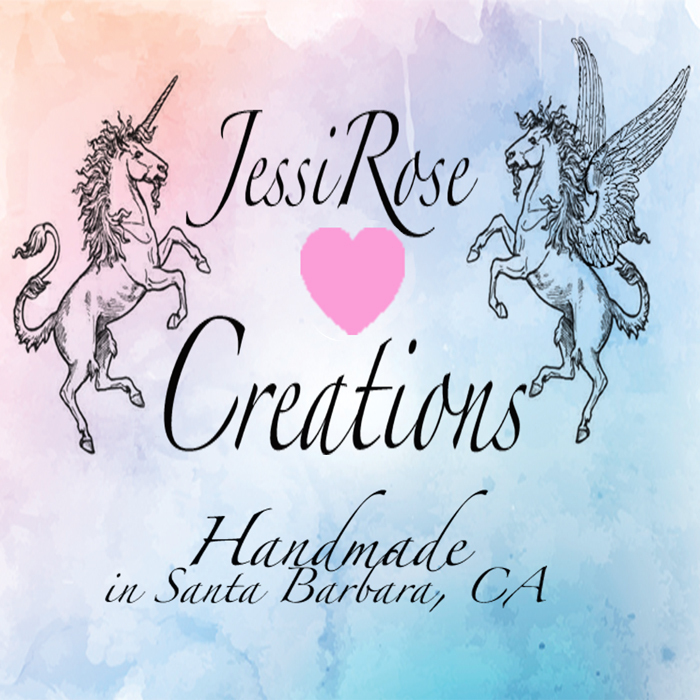 JessiRose is a solo artist based in Santa Barbara CA, she handmakes each and every one of her creations. This includes one of a kind plushies, faux fur apparel and original art. With every hand stitch, love and good intentions are infused into the materials. She believes in creating one of a kind pieces that embody magic and the amazing experiences you have with them! Specializing in custom orders and/or modifications to suit your wild imagination! Anything is possible.